It may be a stigma to discuss what will happen when death or divorce hits a family farm. But the reality is burying your head in the sand may spell the end of the business should a bitter conflict emerge. Several generations will often be involved in the ownership or running of a unit, or occupying an element of the farm’s asset base. Taking control of the situation is vital and, in many cases, it may be as simple as writing a will. Katie Alsop, associate solicitor at Wright Hassall said: “It is not unusual to have several generations of the same family working a farm, so if the senior family member has not left clear instructions about who gets what after their death, then there is enormous potential for contesting a will. Similarly, with Government statistics showing more than 40 per cent of marriages end in divorce, the reality is farmers would be naive to think it would never happen to them. Victor Collins, a partner at Nelsons, said: “The breakdown of a marriage in any family is an upsetting and emotional experience for those involved. “However, the ramifications and financial upheaval can be considerable and far reaching where a divorce affects a family farm. A will offers security- when is it needed? Research in 2014 revealed less than half the UK population had made a will. In farming, the ownership of valuable assets, guardianship of children and responsibilities for entire businesses may need to be resolved upon someone’s death. Solicitors or will writers who are members of a reputable will writer society or institute are best-placed to help. A will should be reviewed as assets are bought or sold and when deaths or marriages occur. Wills can be contested on a number of grounds, with cases negotiated through correspondence, mediated, or, in some cases, heard in court. When disputes arise, Ms Alsop said the existence of a partnership agreement was the exception, rather than the rule, another important consideration for farm businesses. This article is part of the Year of the Family Farm series. A terminal diagnosis for a family member is a devastating blow. It will lead to a huge number of decisions needing to be made in an environment charged with emotion. Tax planning is perhaps not the first issue which springs to mind in light of bad news, but it should be considered nonetheless, according to accountants at Old Mill. Catherine Vickery, rural tax specialist at the firm, said: “While it is not easy for farmers finding themselves, or their family members, in this position, the circumstances can present a potential opportunity from a tax perspective. “We had one client who owned a large commercial property he wanted to gift to his children. He had owned the property for many years and its value had risen to more than £1 million, with a potential capital gains tax [CGT] liability on gifting the property of more than £200,000. “Around the same time we were having these conversations, the man’s wife was unfortunately diagnosed with terminal cancer. While it was a sensitive issue, what the family could now do was put the property into the wife’s name, with the wife then leaving it to her husband in her will. Divorces and the farm: Who gets what? *The speed and simplicity of a divorce settlement will significantly depend on whether the parties are on speaking terms. An amicable split could see a settlement carried out among themselves, with legal advice offered by solicitors in the background. Acrimonious situations are usually handled by solicitors from either side, while mediation is a route some couples use to avoid court fees. Regardless of the circumstances, Mr Collins suggested full financial disclosure at the outset. “This way everyone knows what is in the pot to be divided,” he said. If no settlement can be reached, a family court application is made. Farms which consider all aspects of modern business models have to include continuity plans for the loss of a key worker, partner or shareholder. 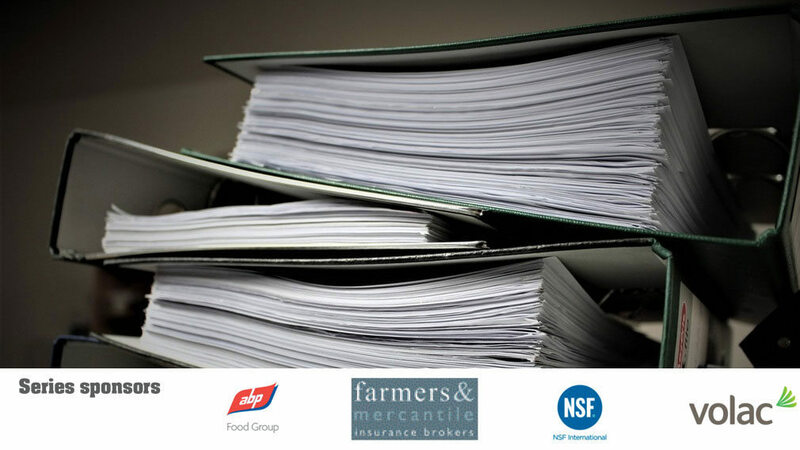 The death or permanent incapacity of a shareholder or partner would obviously have a considerable impact on a farm business. Not only is there the loss of the contribution to the running of the farm, but businesses should also consider the financial issues for surviving shareholders, partners and their dependents. The heirs of a deceased minority shareholder may not realise their shareholding’s full value It is in the interests of all stakeholders to plan and finance business continuation, in the event a shareholder or partner dies or becomes critically ill. Good planning would be to draw up an agreement between shareholders, outlining what should happen to the shares of a deceased or incapacitated shareholder. Some partnerships agree to the automatic transfer of shares to the other partners if one dies or becomes critically ill. The agreement should set out the financial arrangement all shareholders agree to should a critical situation occur. This may involve deciding who gets what or how the business should be distributed to ensure the business’ continuation while providing equitable support for heirs. If it follows that a split up, or sell-off of the business, would not be agreeable to the survivors, then the business continuation agreement could include setting up life or critical illness policies written in trust to provide enough financial support should it be needed.